SAP integrations provide a framework for connecting the Omni-commerce capabilities of SAP Hybris Commerce with other SAP products. SAP integrations involve various possible system landscapes, types of communication, data transfer processes, and SAP-specific configuration settings. For now, let’s focus on Hybris Data Hub Concept. Data hubs are an important component in information architecture. A data hub is a database which is populated with data from one or more sources and from which data is taken to one or more destinations. A database that is situated between one source and one destination is more appropriately termed a “staging area”. 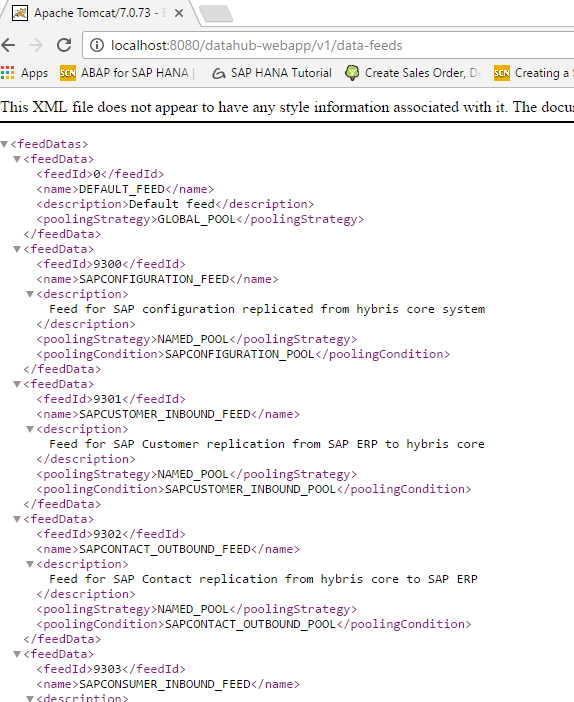 Receives and sends data to SAP ERP or to hybris (data replication in both directions). 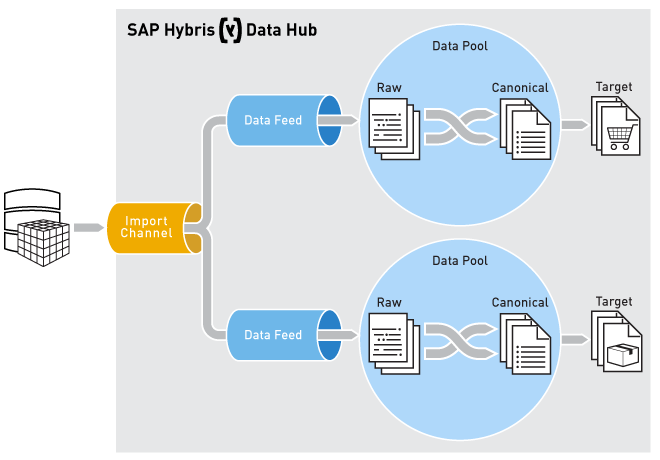 example: Hybris Data Hub can replicate product master data from SAP ERP to hybris, or send orders from hybris to SAP ERP. 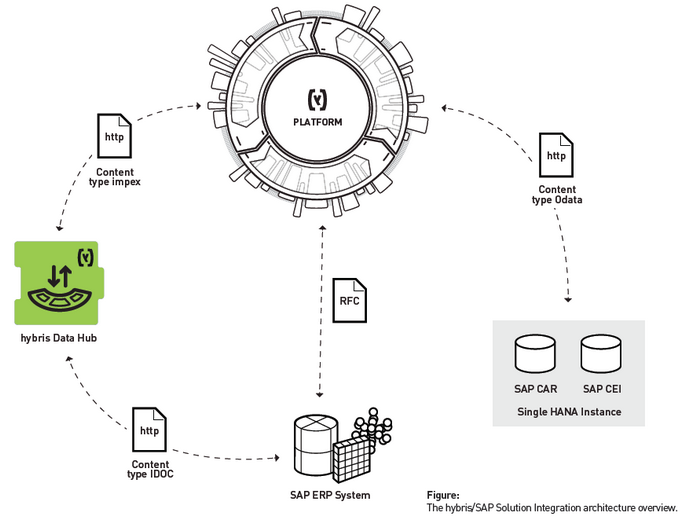 It can be used to connect hybris to non-SAP systems. It also acts as a staging area where external data can be analysed for errors and corrected before being fed into hybris. 1.Raw items come directly from the source system. The data they contain may undergo some preprocessing before entering the Data Hub. 2.Canonical items have been processed by Data Hub and no longer resemble their raw origins. They are organised, consistent, and ready for use by a target system. 3.Target items are transition items. Data Hub enables the management of data load and composition with the use of feeds and pools. Fragmented items can be loaded into distinct data pools using any number of separate feeds. Feeds and Pools allow a fine level of control over how data is segregated and processed. Data feeds enable you to configure how raw fragments enter Data Hub. When data is loaded using one of the available input channels, it is passed on to a data feed as specified in the load payload. The data feed then delivers raw items for processing to a specified data pool. Data pools enable you to isolate and manage your data within Data Hub, for composition and publishing. 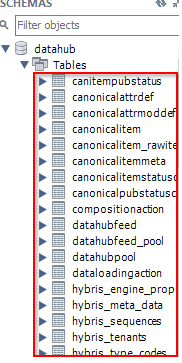 During the composition of raw items into canonical items, only data isolated within each pool is used. 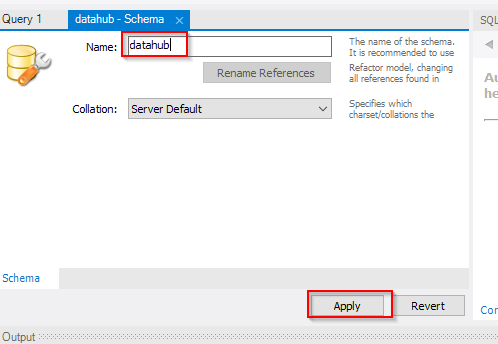 Step-by-step Procedure for Data hub setup in our local system. #Not why we need to set it here. 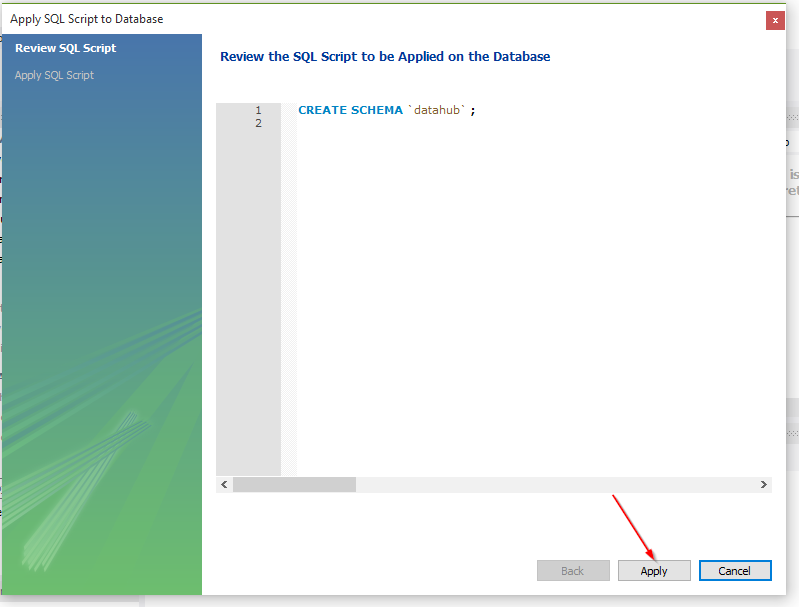 Tables will be loaded in a schema which was created in step 13. 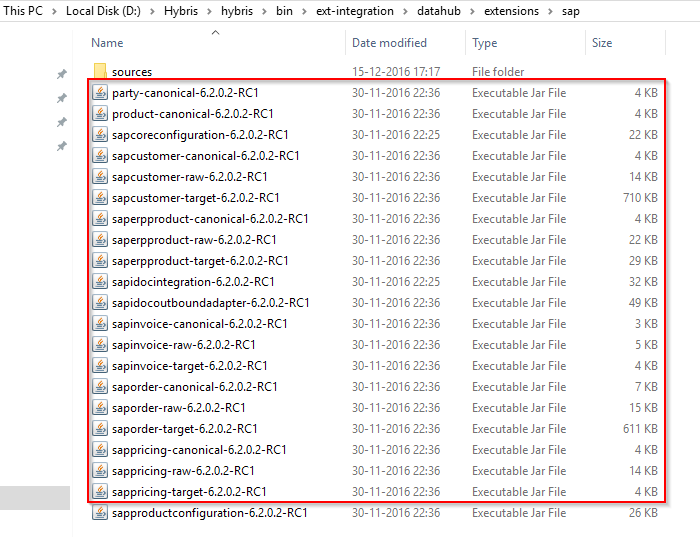 In the next blog, I will be posting how to load data into data hub using IDOC, CSV and also further by sending IDOC directly from SAP ERP to Hybris (Asynchronous Order Management). Hi, Thank you for this nice post on DataHub. 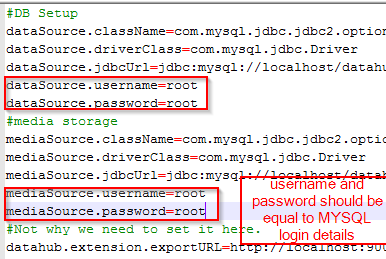 I would like to know, how to mask the password for below properties..If password is mentioned like this then there will be a chance of misusing it. Can you please throw some light on this? Appreciate your help! For me even after disabling the spring secure,system asking credentials to login. Can you please let me know is there any additional things we need to set. Have you restarted the server after disabling the spring secure? Can you please share the screenshot of web.xml which you disabled. Issue resolved. I forgot to restart the server. We have installed Hybris 6.1 commerce suite. 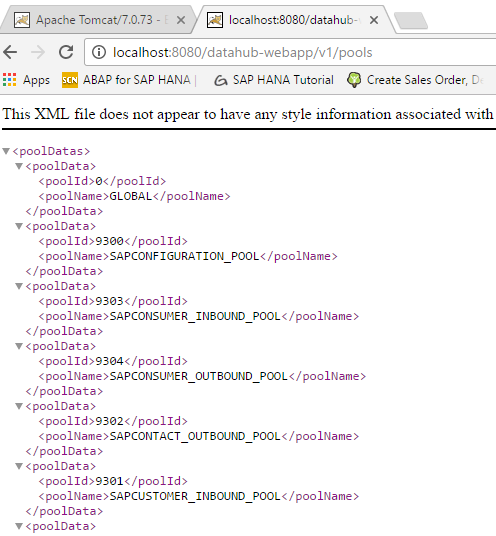 I am absolutely new to Hybris, and we are trying to setup connectivity between S/4 HANA to Hybris using ALE configurations. 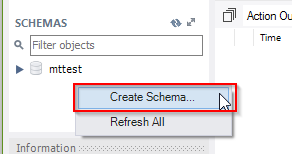 We have done all the settings in S/4 HANA and created RFC destination and HTTP in Hybris backoffice. Now we sent few IDOCs to Hybris and they are sucessfull. can you please help me where can i see this IDOC data posted in Hybris system? Were you able to resolve your 404 issue posted above. I am also facing same kind of problem, please share the solution if you have. 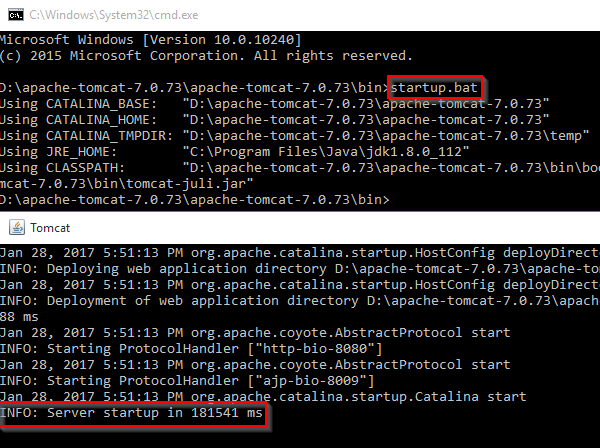 Getting the error Class not found: “org.apache.catalina.loader.VirtualWebappLoader” exception. 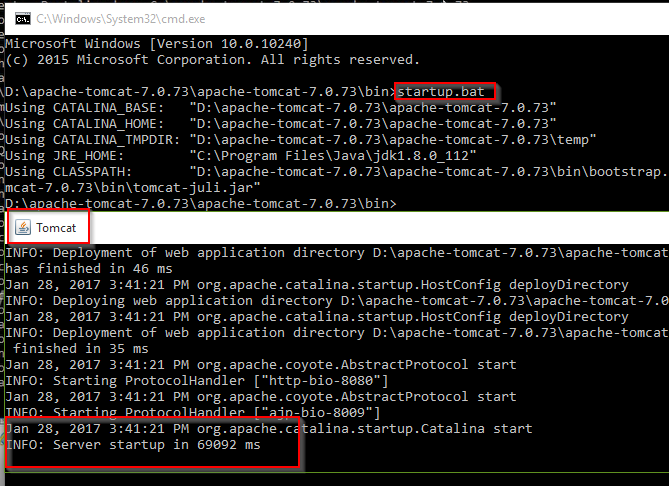 Config is different for Tomcat 8, so issue is fixed. 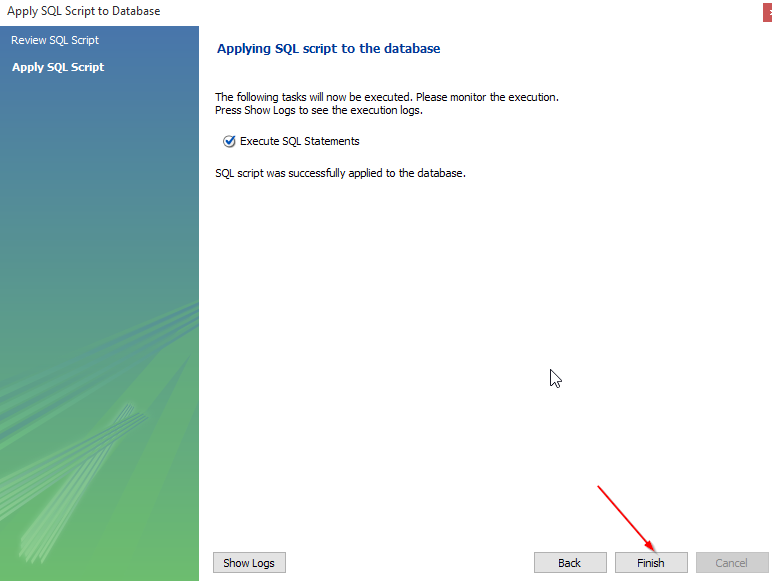 But getting Mysql driver issue, but i placed same jar in others folder. BTW i’m using Hybris6.3. We have a situation that is we need 2 solr index servers on 2 dedicated hosts. We have a situation that is we need to add 2 solr index servers on 2 dedicated hosts in order to speed up the search. Could someone also write about how to install solr index server on 2 dedicated hosts for the same Hybris cluster? what is the encryption key? can we give any number? I am trying to follow your instruction and stop at the “Copy the key 32digit key and paste in encryption-key file”. Not sure where can I get this key, but is this something we have to purchase or locate somewhere? Just a note, I had tremendous problems after performing Step 17 in order to Disable Spring Security. I did this as I could not log in to webapp without it, despite having maintained a user/password. java.lang.IllegalStateException: No thread-bound request found: Are you referring to request attributes outside of an actual web request, or processing a request outside of the originally receiving thread? If you are actually operating within a web request and still receive this message, your code is probably running outside of DispatcherServlet/DispatcherPortlet: In this case, use RequestContextListener or RequestContextFilter to expose the current request.